Home News WWDC 2017 – The most anticipated Apple event in a long time! 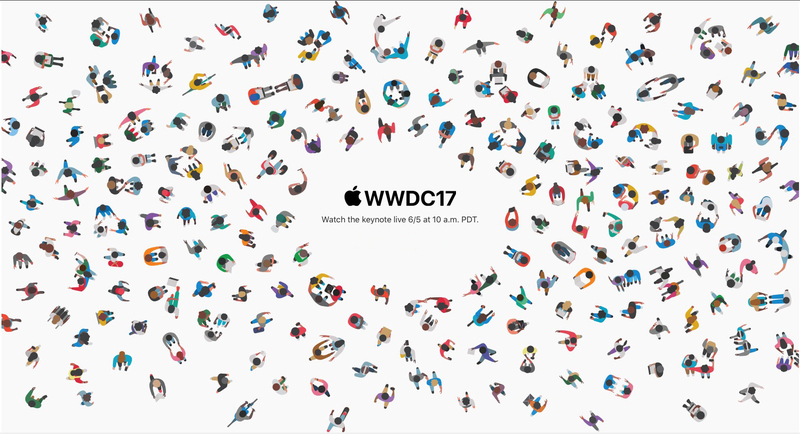 WWDC 2017 – The most anticipated Apple event in a long time! 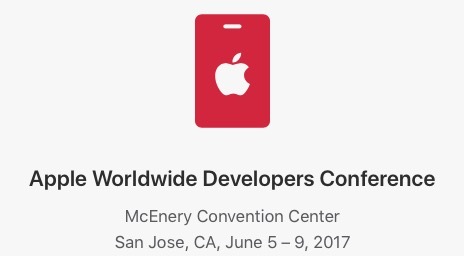 Apple’s World Wide Developers Conference (WWDC) is right around the corner (in a few hours in fact!). It’s Apple’s annual software release conference aiming at announcing new updates on iOS, macOS, watchOS, and tvOS. Sure there will be the usual improvements that we come to expect in a regular upgrade in terms of performance and optimization. But this year’s WWDC is little more conspicuous due to a couple of different reasons. The first and perhaps the biggest was the super early announcement for the event which usually happens around May or even June but this year Apple officially announced the dates on February 16th, way too early! Has Apple created something that it’s so eager to show us? Furthermore, Apple’s invites usually have a few Easter eggs in them that give clues on the various announcements to be made but this year’s is actually a tough one. As you can see it seems to be more like an everyday community environment with sharing and interaction and use of Apple devices involved. Perhaps Apple is hinting at special sharing features using iCloud or is bringing multiple user support to the iPad? Well, we’ll know the answer to that in a few hours but it definitely kept the rumor mill churning. So what can we expect from this year’s WWDC? Well here are a few things that we can expect from Apple based on rumors that have been floating around. Apple is expected to launch an all-new product since the Apple Watch to tackle the voice assistant game that is currently led by Amazon’s Alexa and Google Home. Apple is expected to launch a product similar in design to the current Mac Pro and feature a high-end premium sound experience using Beats technology and feature Siri as a (hopefully) all new personal assistant with new smarts that is long overdue. The speaker is said to run an iOS variant similar to the touch bar on the new MacBook Pro’s and is expected to come with heavy HomeKit support and even a display to provide information that may require visual context. The speaker could further have AirPlay features to send music or videos to the speaker and potentially even an Apple TV on the same network. It is expected to be on the pricey side compared to Amazon’s current Echo speaker but we’ll have to see for what it’s worth. Although highly unlikely, a prominent source for Apple leaks Ming-Chi Kuo, a KGI Securities analyst claims that there is a high chance for Apple to introduce an all new 10.5″ iPad Pro, something that has been long rumored. 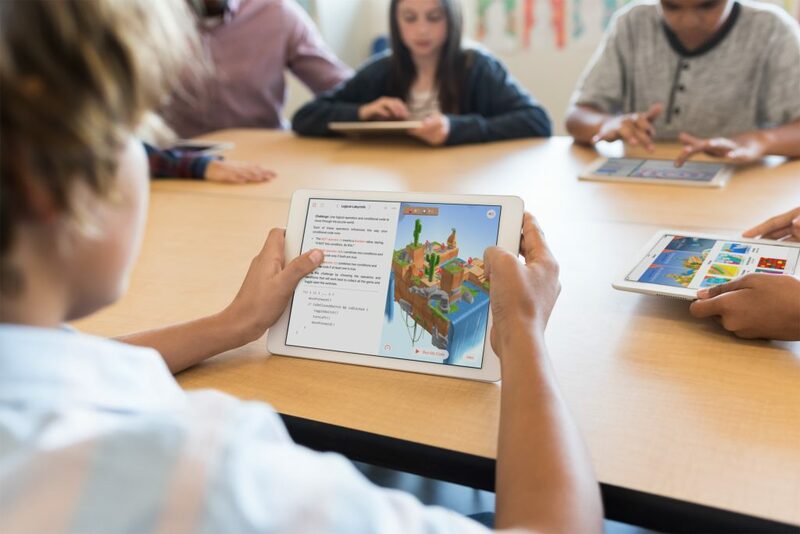 The new iPad is expected to have the same form factor as the current generation 9.7″ iPad Pro but have smaller bezels creating an almost edge-to-edge experience to fit the larger display. All this apart from the normal hardware and performance bumps. There also may be a new Apple Pencil to go with the new iPad (which hopefully brings a new way to charge itself). 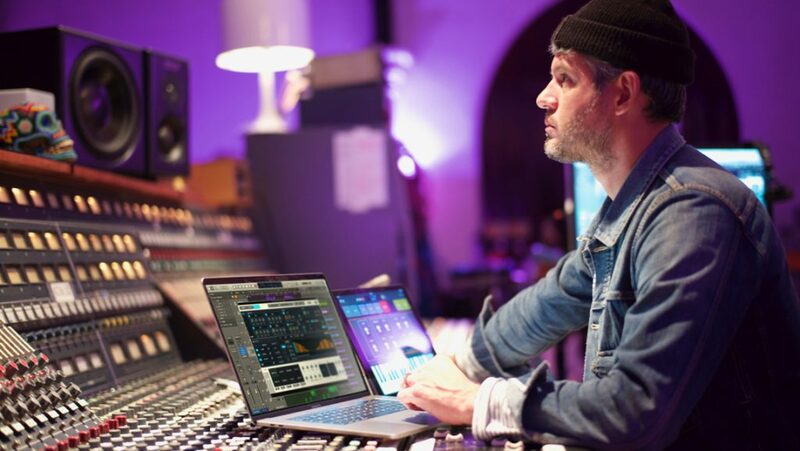 Grammy- and Academy Award-winning producer and composer Paul Epworth takes advantage of Logic Pro X 10.3 features like support for the MacBook Pro Touch Bar and the keyboard in Logic Remote for iPad. Apple had been rumored to be working on upgrading the current MacBook Pro’s which had just been unveiled last October. The new upgrade is most likely going to be based on Intel’s 7th generation Kaby Lake U(dual core) and H(quad core) series processors which brings in better power management bringing a much-needed boost to the current MacBook Pro’s but they don’t affect performance and may even bring slight improvements. The H series is actually a quad core processor with larger cache memory. Apple may also introduce a 32GB RAM option on the 15″ MacBook Pro. But it’s important to remember that Apple doesn’t just put in the latest processors on its computers but tunes them out to cater to its audience for better optimization (which generally results in slower processor adoption on their MacBooks). Another Mac that could get an upgrade this year would be the MacBook Air which was last updated in 2015. Rumour had it that while Apple planned to ditch the lineup the demand was still strong for the entry level MacBook and so an upgrade (most likely minor) can help sustain that revenue stream. Apart from these three major hardware updates, regular updates are expected for Apple’s OS lineup. macOS’s next name could be something start with M due to the number of trademarks Apple secured recently with the most likely one bring Malibu. iOS is expected to get a major design change since iOS 7 to further help compliment the upcoming iPhone 8 in the fall. You can watch the event live here from Apple at 10 a.m. PDT or 1 p.m. EST. This is a big year for Apple and their fans. With an increased competition from Microsoft, Google and Amazon in different categories, the pressure is on Apple to deliver a stellar product across the board. The ball is now in Apple’s park and this will be their first response!